Now it also won a first price in the prestigious 2017 German Bicycle Brand Contest! How will our bikes look like in the future? Talent and ingenuity lead the race, with brilliant ideas and ingenious prototypes playing a central role. 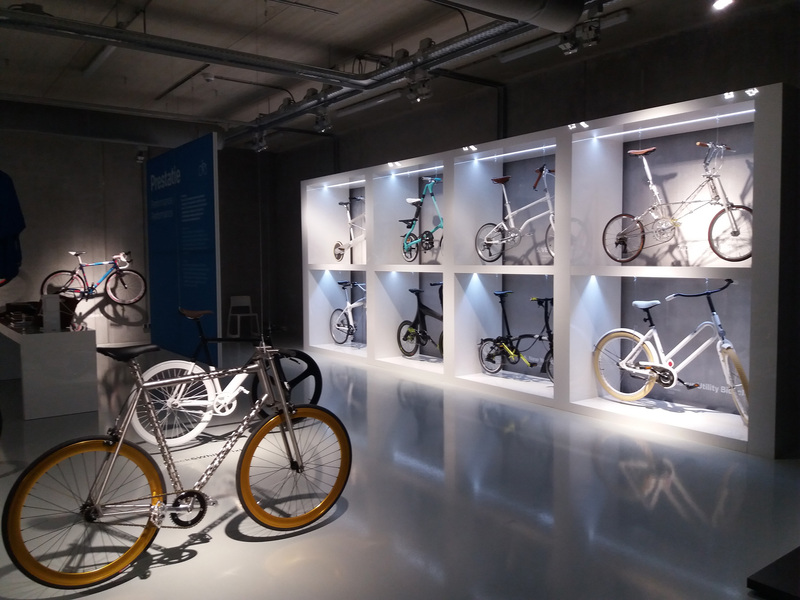 Through the combination of design and technology in different ways, designers constantly redevelop the bike. The result is a photofinish between design, excellent craftsmanship and industry. 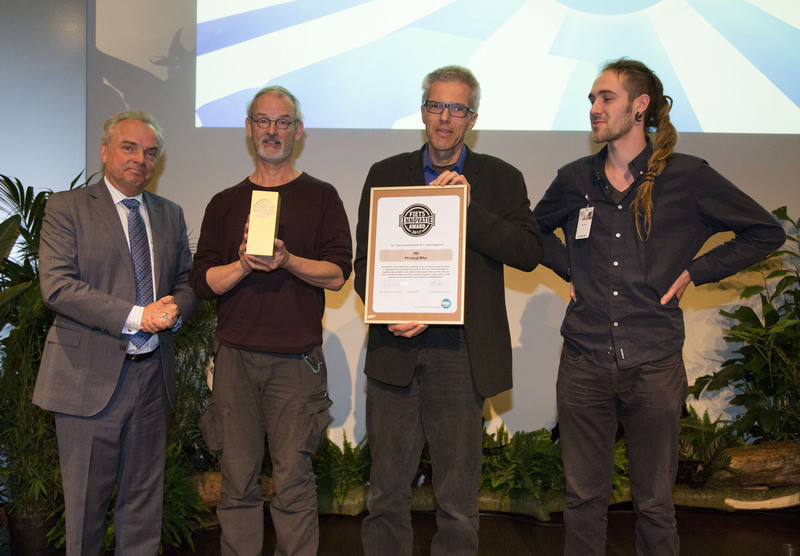 Minimal Bike wins Bike Innovation Award 2017 of bicycle country the Netherlands. 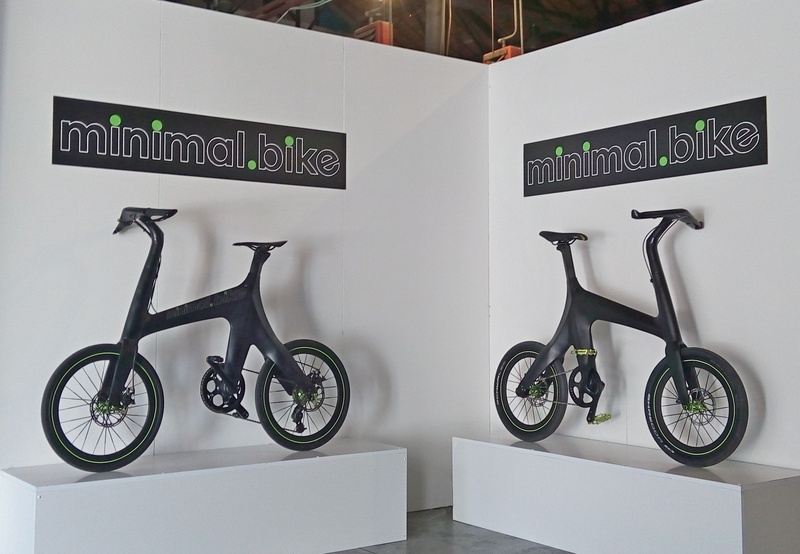 Minimal Bike is a truly innovative bike design, which was created through a minimalistic and wherever possible integrated approach. It resulted in a totally different and super light (from 6.7 kg with disc brakes!) model. This is shown clearly and reflected in the design of this bike in about every detail. An integrated stem/handlebar/head tube, the carbon fibre frame, the hidden cables and of course the unique (light) weight.This bike is a head-turner and meets a need in urban areas for example. Minimal.bike is one of the nominees of the Bicycle Innovation Awards 2017! 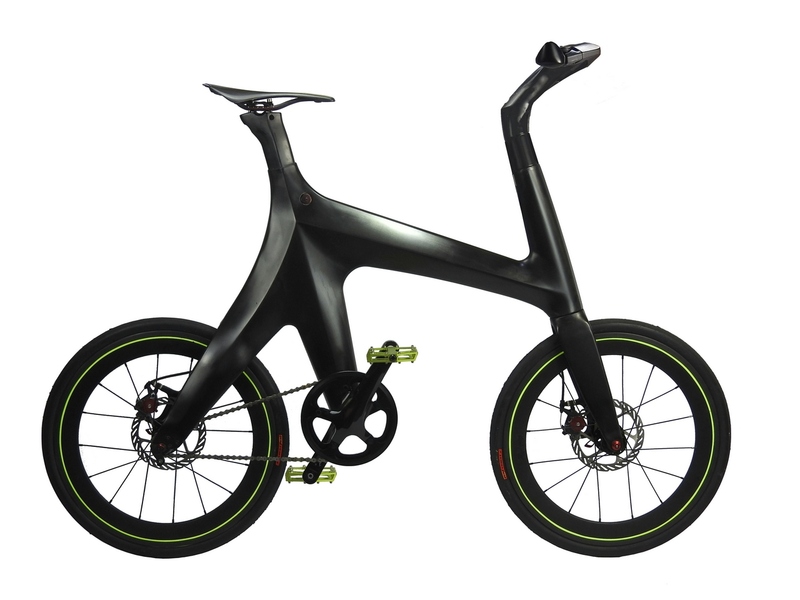 M5: Minimal Bike is an ultra lightweight bicycle (6.7 kg), in which carbon is the primary material. The bike is designed according to an integrated approach. By optimal integration of components the bicycle is characterized by a minimalistic design. Welcome to our brand new bike. Take a look around and learn more about this iconic, stunning, light-weight, manoeuvrable and fast minimal.bike.